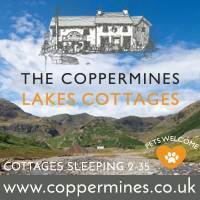 10 of the best Lake District Pet Friendly Cottages offering a genuine welcome for your dog as well as yourself with pet friendly facilities in carefully selected locations. Relax and know your pet is really welcome while also having the same top quality, comfortable accommodation as any other cottage. Great walks from the door is high on the list, as is a garden at your holiday cottage. 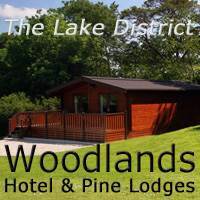 And to top it all off, a nearby dog friendly Lakeland Inn with real ale, great food and a crackling log fire. 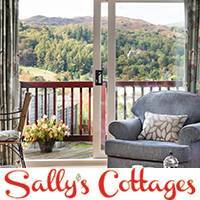 Please remember that all the cottages above will need to know that you are bringing your dog(s) with you before you arrive or at time of booking – see individual cottages for details.